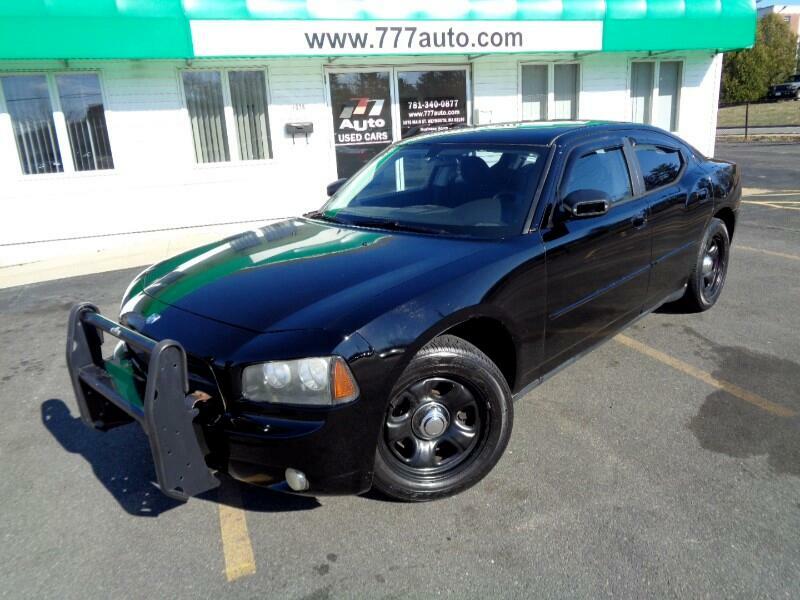 Charger 5.7 HEMI engine with Police package with only 46k Miles. AC, CD, All power options. Original low miles, Runs and drives excellent.